“Taking care of your teeth is the best thing you can do for yourself. 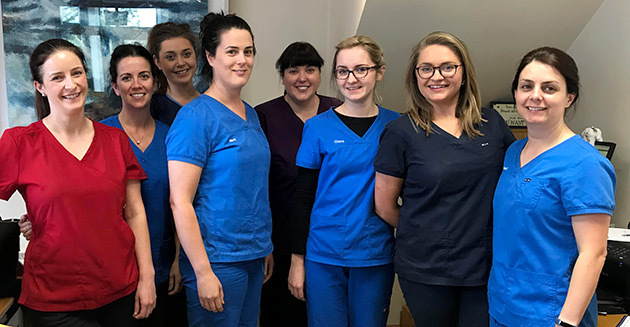 The reward is no more fillings for children and healthy teeth and gums for life for adults” so says dentist Clem Sullivan, a practitioner for over 30 years and founder of Longford’s new state of the art dental clinic. Located along the River Camlin, Waterfront Dental features the latest modern advances in dental technology and has a dedicated team who will help us all to enjoy the benefits of a beautiful healthy smile. The centre provides ample parking and is wheelchair accessible. We always welcome new patients, many of whom are referred to us by existing patients. Your details will be kept for marketing purposes. 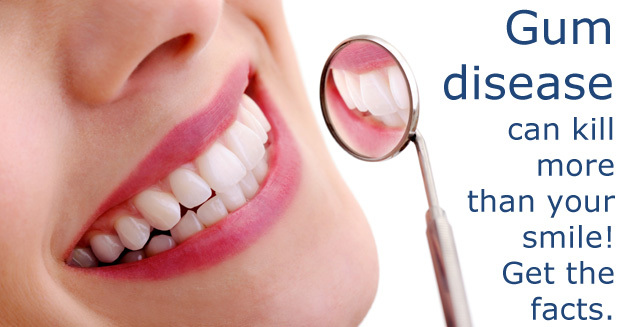 Get the facts about gum disease….see our blog for more details.